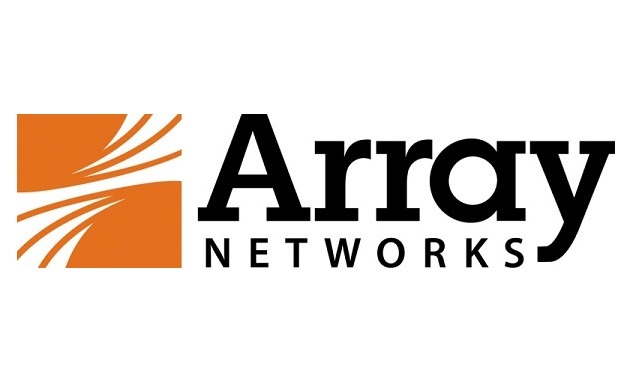 Array Networks, Inc., a network functions platform company, today announced that it is supporting ‘100 Smart Cities Mission’ initiated by the Union Government of India. The company has been involved in various stages of implementation for multiple cities namely Nagpur , Ahmedabad, Davengere to name few . 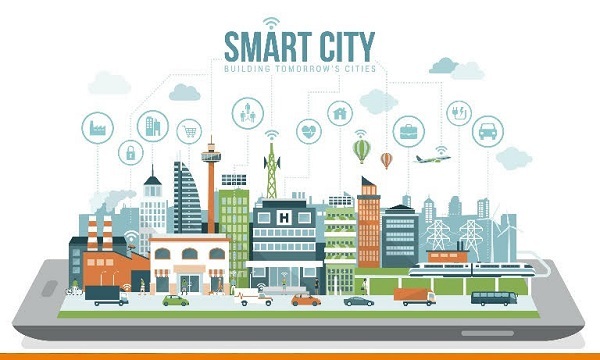 Smart cities projects have contributed to Array growth rate in 2018 of 40%. 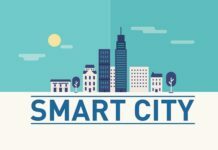 By the end of 2019, Array aims to be part of 20 more smart cities and targets on keeping the growth momentum. Array’s solutions for smart cities mission Link load balancing, Application load balancing solutions,Data center availability solutions using GSLB technology,Secure remote access solutions to privileged & authorized personal using advanced SSL technologies, SSL Intercept solution to ensure advanced security,Web application firewall and DDoS mitigation solutions, Web vulnerability scanners , Visibility & analytics .